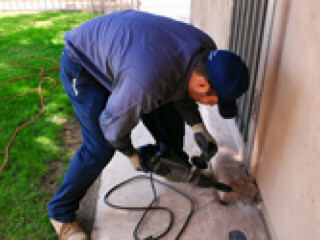 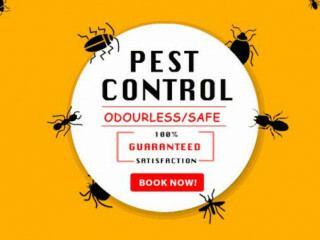 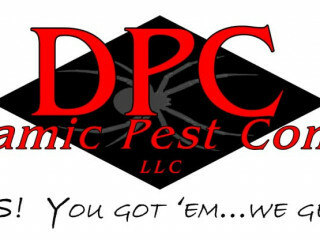 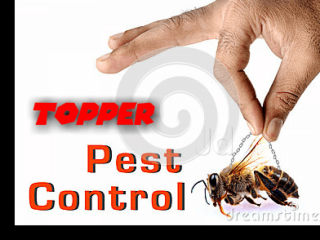 We offer all kind of pest control services to domestic & commercial property with competitive price. 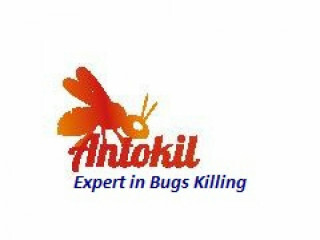 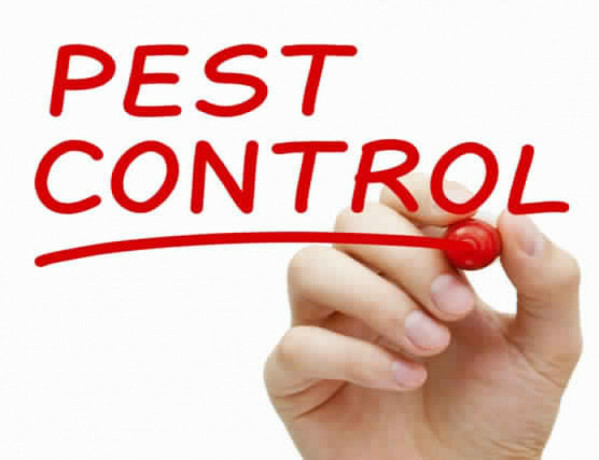 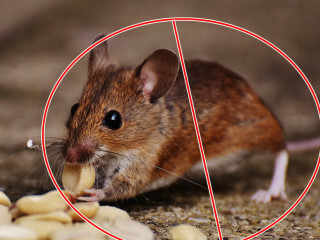 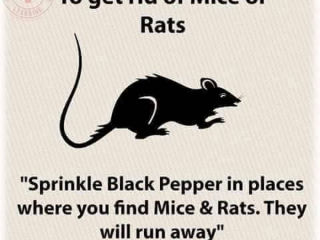 We have 12 years rich experience of pest control services with best technical expertise & experience. 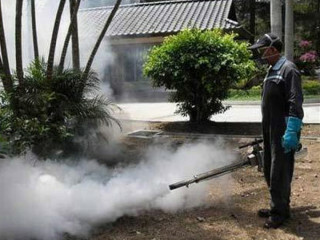 All the bio pesticides are control in our Bio Control Research Lab to manage their propagation.We only used Eco friendly pest management techniques.Safety is our first main concern while using these bug sprays.